Thank you for your interest in joining Genesis Cleaning Services, Inc. To apply, please use the following form and submit. 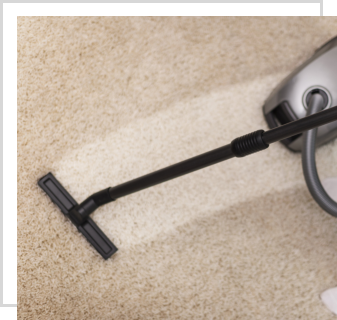 If you are looking for residential and commercial cleaning services in San Diego, California, please reach out to Genesis Cleaning Services, Inc. now. You may use any of the contact details provided below.